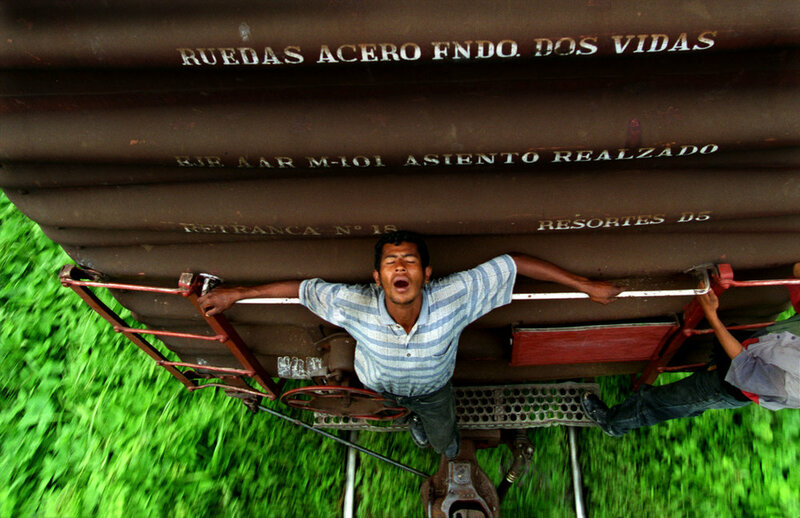 In the year 2000 I was the first American photojournalist to ride “ La Bestia”, the name migrants gave to the unscheduled freight trains that to this day transit Central American stowaways the length Mexico and to the U.S. border. The northbound fare was free but the physical and emotional costs were incalculable for those who clung to the back and side of “The Beast”. All were accompanied by hunger, thirst, fear, robbery, amputation or death. The end station came only to the brave and the lucky. 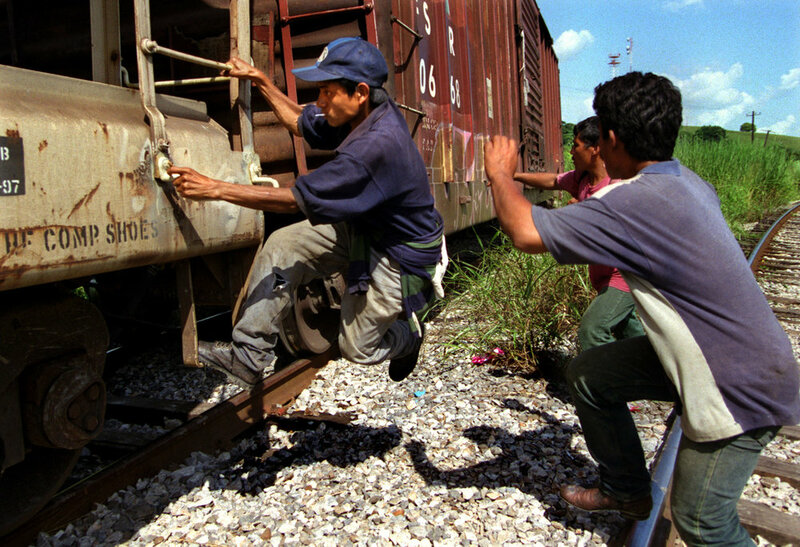 In a freight yard on the Guatemala/Mexico border, a squeaky voiced 12-yr-old Honduran named Denis showed me how to “Tame the Beast”. 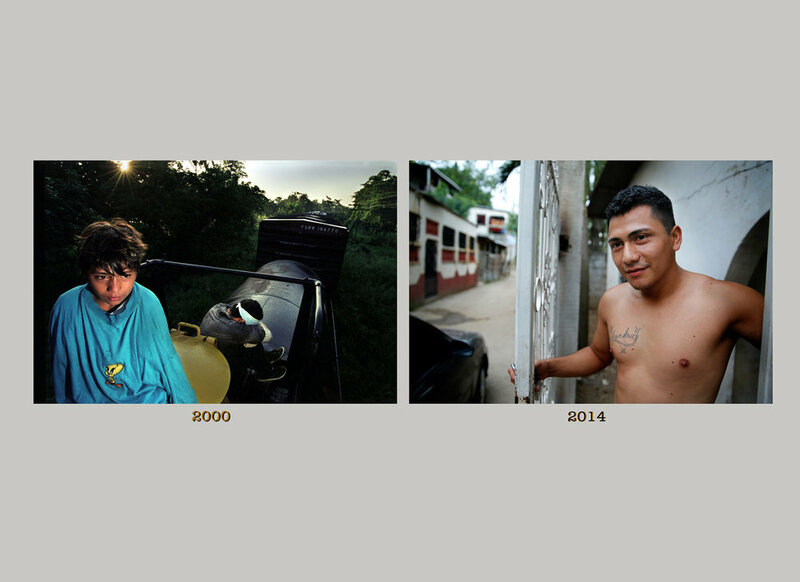 His lessons enabled me to survive and photograph him and other children during the 3 months I took to document this remarkable migratory route from Honduras to North Carolina. A few years later I caught up with Denis at his mother’s apartment in San Diego. His childhood quest to find his mom wasn’t the Cinderella Story he dreamed about when we rolled through Oaxaca, Mexico. Scrapes with the law uncovered his immigration status and he was deported – 3 times. 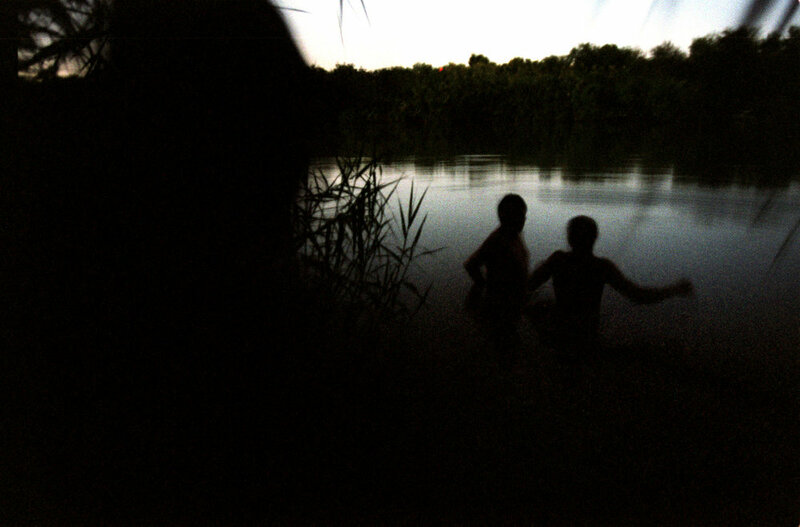 In 2013 I returned to Honduras on assignment with the Los Angeles Times to record photographic evidence of what was pushing tens of thousands of minors to the South Texas border. 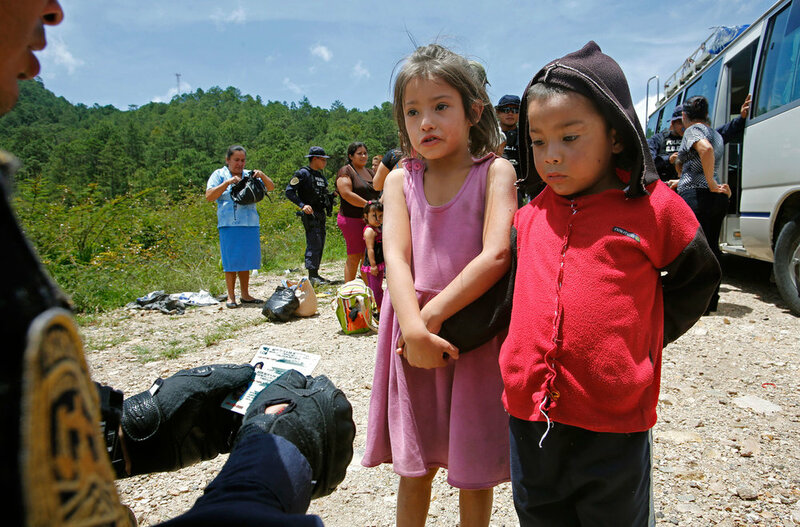 It a mother at the Guatemala border smuggling her 4-yr-old out before it was too late. 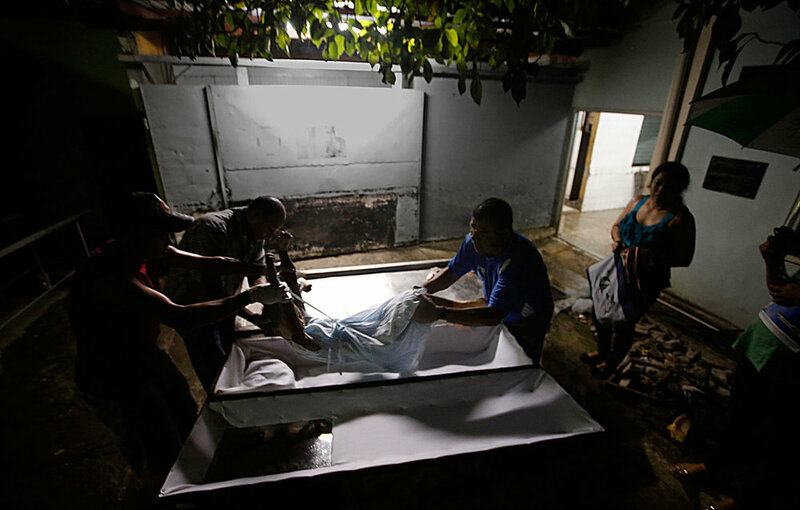 It was family of was a 7-yr-old at the city morgue who weren’t quick enough. While in San Pedro Sula, Honduras I once again caught up with Denis, now 24 and back in the same house he fled at the age of 12. 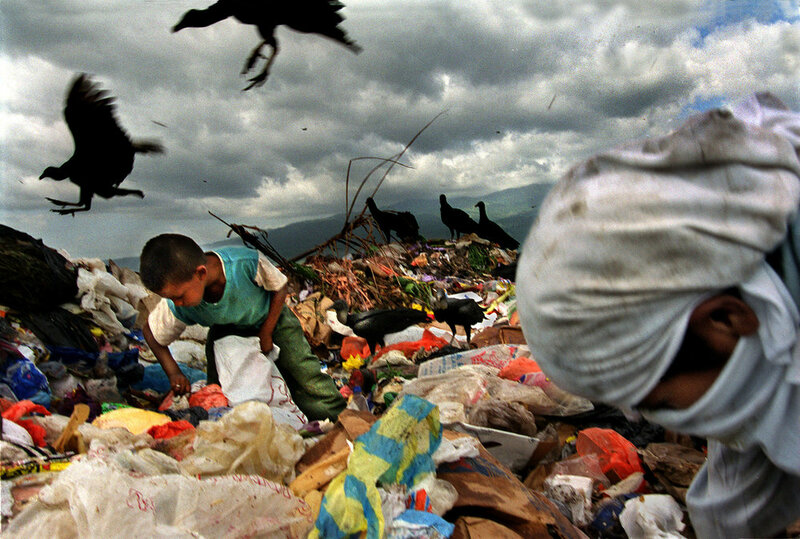 I came to ask him, “Was it worth it?” His answers are in the last 3 captions in this gallery. 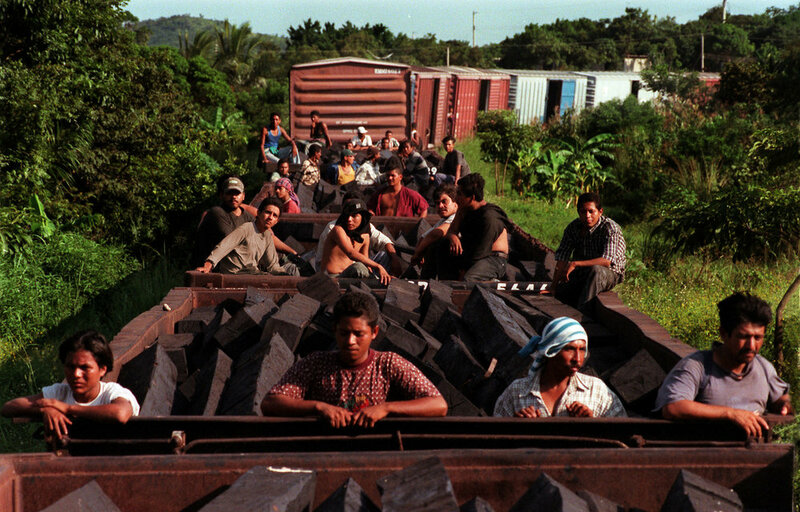 All the photos and captions define some of the causes and consequences of illegal immigration.